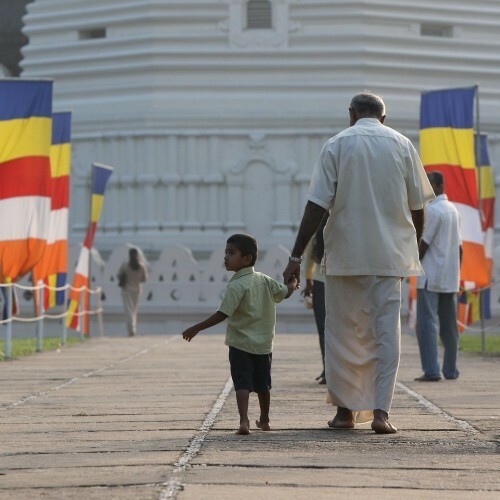 Our Hidden Gems of Sri Lanka holiday is a 18-day taster itinerary for an out of the ordinary family experience! 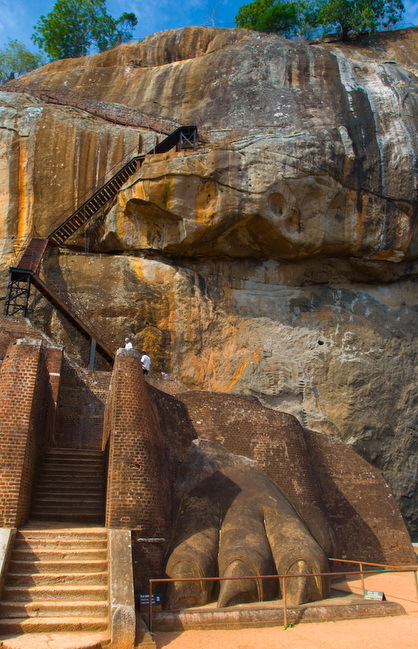 Off the beaten track is a good way to start your exploration of the lesser known parts of Sri Lanka before visiting the island’s famous Cultural Triangle with a climb up Sigiriya rock fortress. Then onto the Knuckles Mountain Range for various activities including hiking, trekking, wild swimming and overnight camping. 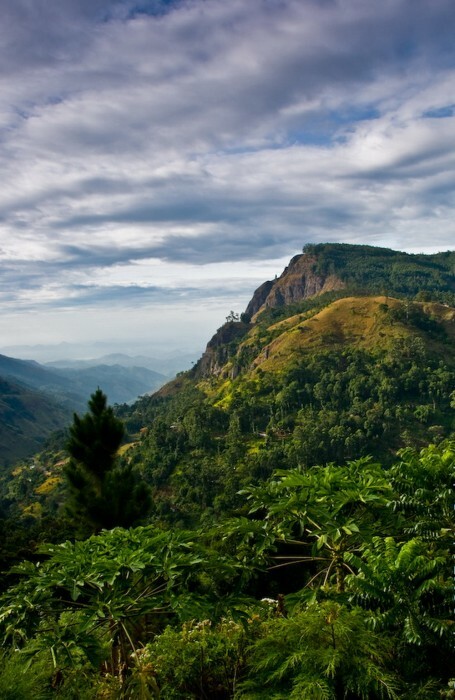 Continuing south to Kandy and Ella in the spectacular Hill Country, then dropping down to the hot and dry southern plain for jeep safaris in Uda Walawe NP. 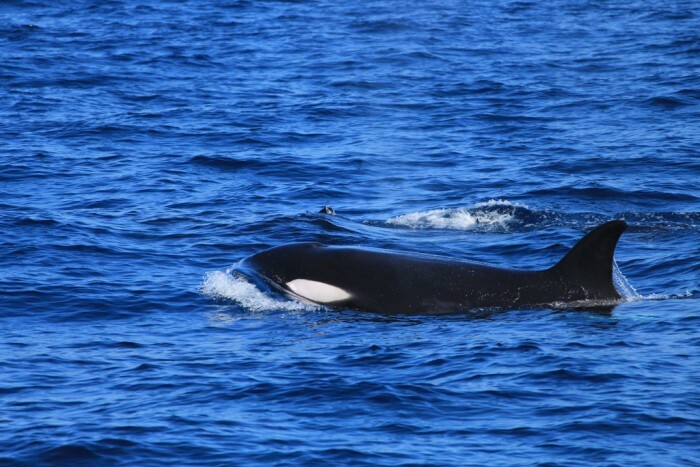 Finishing on the south coast, with the opportunity to spot Blue Whales and much more on an early morning boat safari, or may be find time just to relax! 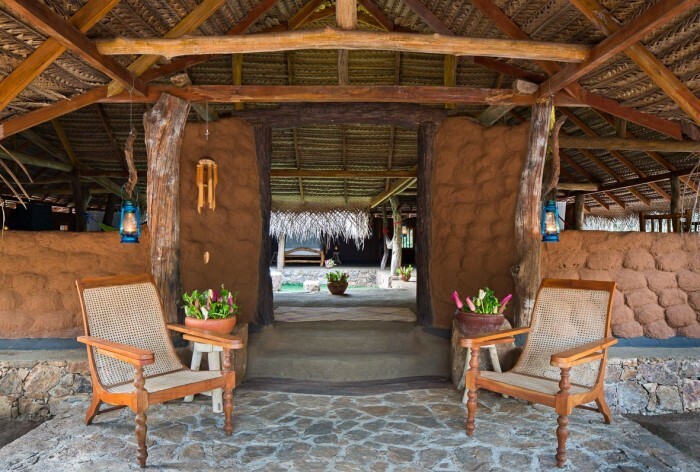 The accommodation includes traditionally-built huts and lodges, a family homestay, a tea estate guesthouse, a contemporary beach retreat, and a magnificent colonial-era villa. 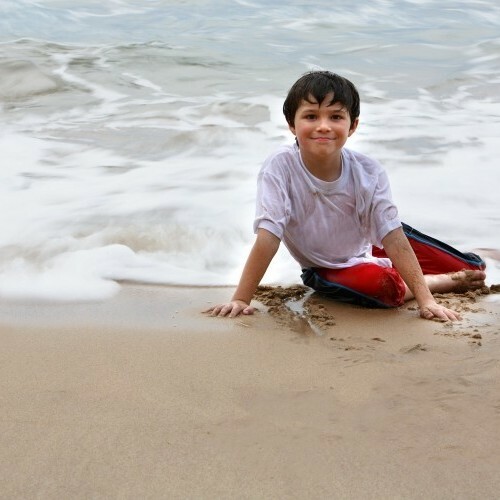 Take a look below at the outline itinerary as an inspiration for creating your own out of the ordinary family holiday. 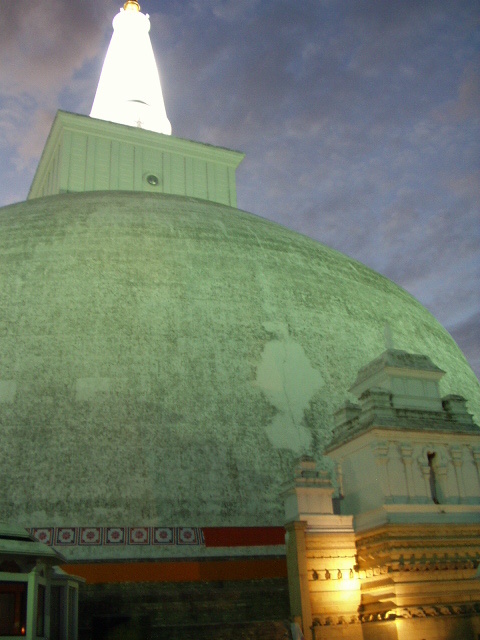 Head north to Anamaduwa in Puttalam District, which is one of the island's least visited areas. 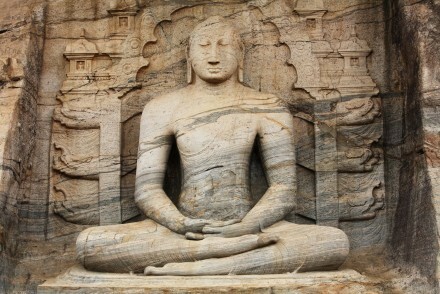 Two nights in a secluded retreat of traditionally-built huts, nestled in a forest well off the beaten track in the ancient rural heartlands of Sri Lanka, with all locally guided excursions and activities provided free of charge, including: picnic trips, temple visits, bird watching walks, nature trails, lake kayaking, local historical sights and cooking lessons. 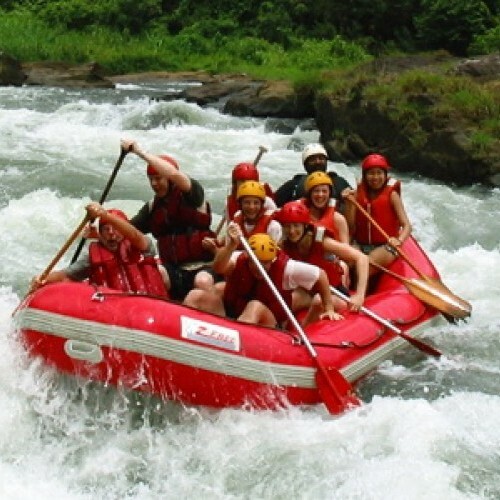 All locally guided excursions and activities for the duration of your stay are provided free of charge. These may change depending on the season or other local factors but a range will always be offered, including: picnic trips, temple visits, bird watching walks, nature trails, lake kayaking, local historical sights and cooking lessons. 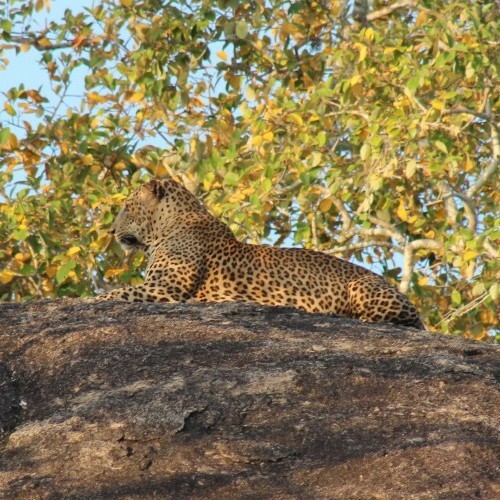 Jeep safari in Wilpattu NP, Sri Lanka’s largest wildlife reserve and home to elephants, leopards, sloth bears, deer, wild boar and a variety of bird life. 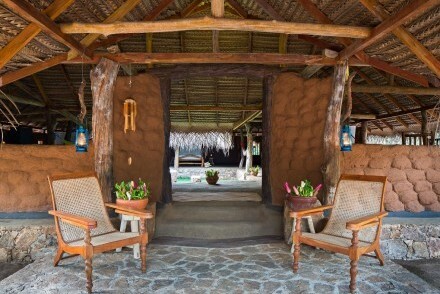 Drive southeast to Habarana, the ‘crossroads’ of the Cultural Triangle. Two nights in a rustic forest lodge surrounded by open ‘jungle’ and overlooking a picturesque tank (reservoir), an ideal retreat for nature lovers. Jeep safari in Minneriya NP to see elephants and a spectacular array of Sri Lankan bird life. 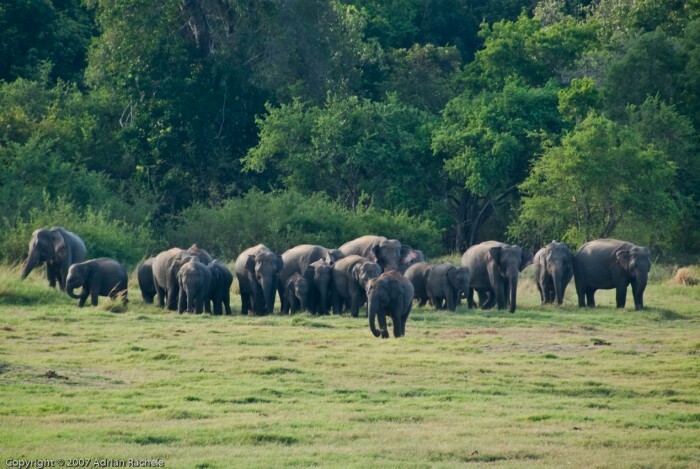 Minneriya is home to the ‘gathering’ between August and October, when large herds of elephants congregate around Minneriya Lake to seek the last available water at the end of the dry season. 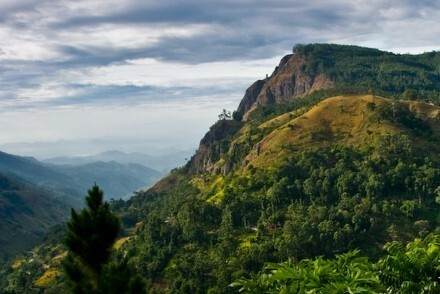 Continue to the Knuckles Mountain Range, a World Heritage Site. 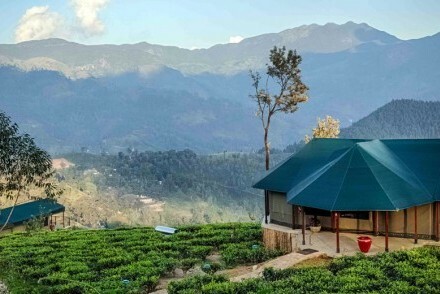 Two nights in an eco-lodge immersed in a picturesque tea plantation at 1000 metres above sea level with views of majestic mountains, lush green valleys and crystal clear streams. Hiking and trekking, bird watching and wildlife, camping safari, adventure activities, tea factory visit and tea picking, local community projects. 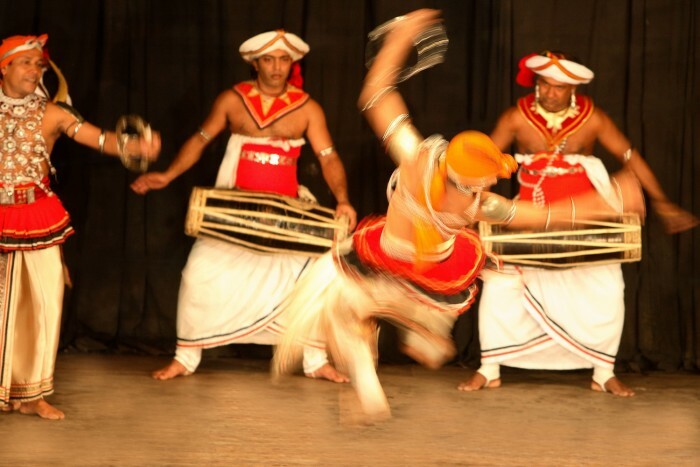 Continue south to Kandy, one of the principal points of the Cultural Triangle. Two nights at a family homestay guesthouse in attractive surroundings with the added benefit of tasty and authentic Sri Lankan home cooking! Amble around the ‘City of Lights’ and enjoy a little piece of England in the tropics! 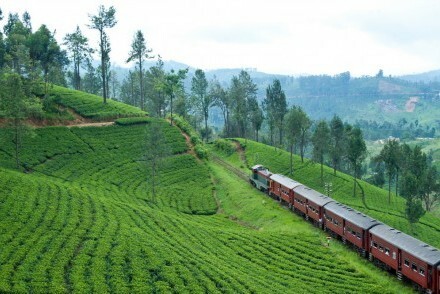 Scenic train journey to Ella in the southern Hill Country - subject to availability. 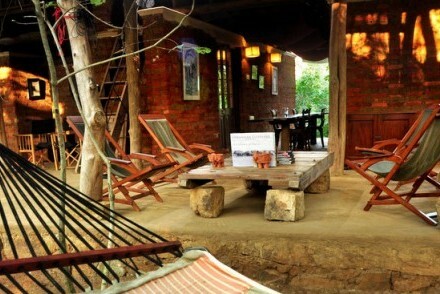 Two nights in an off-the-beaten-track and novel home-away-from-home located in an unspoiled valley in the hills above Ravana Falls near Ella. Walks around Ella to Little Adam’s Peak and Ella Rock, the viewpoint of Lipton’s Seat, local tea factory tour, and Bambarakanda Falls, Sri Lanka’s highest waterfall, or a visit to Ravana's Cave, a mythological hideout from the Ramayana. 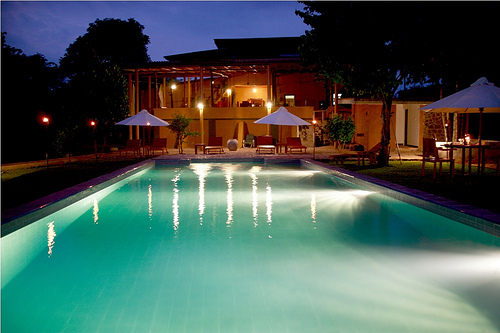 Two nights in a countryside hotel surrounded by wilderness close to Uda Walawe NP. Visit the Elephant Transit Home, where orphaned and injured elephants are looked after before being reintroduced into the wild (project supported by the Born Free Foundation). Head to the south coast. Two nights in a contemporary and stylish out of the ordinary, out of the way place nestled between a deserted beach and a lagoon. 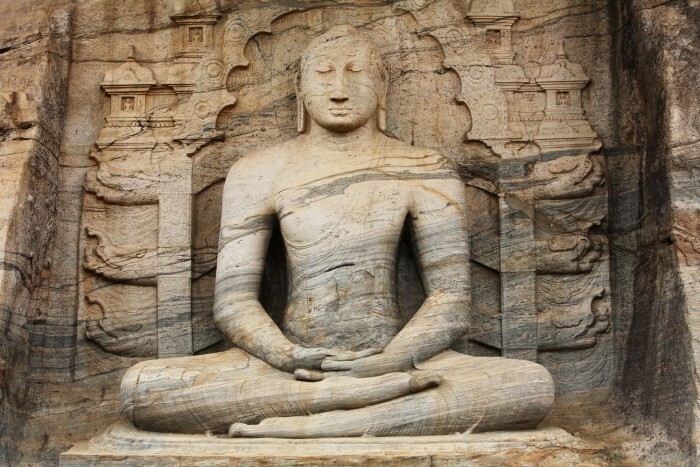 Guided tour of the imposing rock temple of Mulkirigala Raja Maha Viharaya, which is situated about 15 km inland from Tangalle on an isolated rock 210 metres high rising almost vertically from the surrounding forest and believed to have been founded around 130 BC. Early morning (06.30) boat safari off the south coast from Mirissa to spot blue whales, the largest animal on Earth! 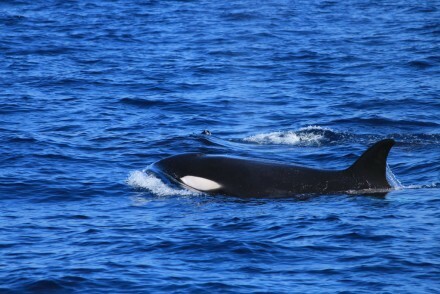 Sperm, humpback and orca Whales as well as large pods of dolphins are also regular sightings – Season from November to April. 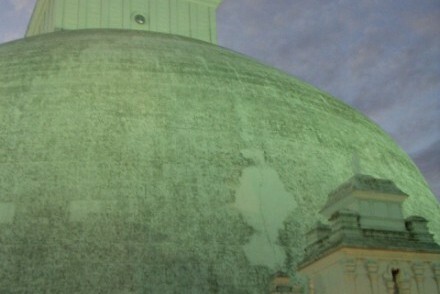 Continue west along the southern coastline to Galle. Two nights in a sensitively renovated and exclusive 17th century Dutch colonial-era villa, which has a walled internal courtyard bedecked with lush tropical vegetation surrounding a crystal-clear swimming pool and centrepiece Frangipani tree. 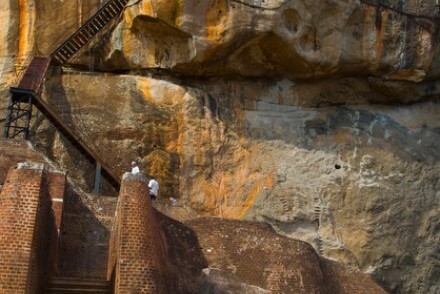 Guided tour of the Old Dutch Fort at Galle, a World Heritage Site. Amble around the ramparts and stroll through the Arab Quarter. 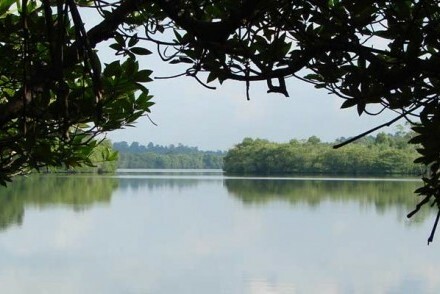 Early morning (07.00) boat safari through the mangroves and lush vegetation along the Mahamodara River near Galle, which offers great opportunities for spotting birds, butterflies, monitor lizards, and much more! Guided cycling tour of the lush paddy fields and local villages around Galle.